Tradebit merchants are proud to offer auto service repair manuals for your Porsche GT3 - download your manual now! For over 61 years, Porsche has created good cars including the 2009 Porsche 356 A Speedster 1.5 and the 1981 928 Turbo. 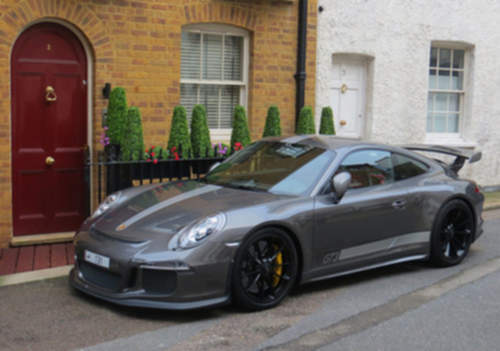 Learn how to keep your GT3 in prime condition with a GT3 repair manual. Check out the full list of Porsche manuals, covering the oldest and newest generations cars.